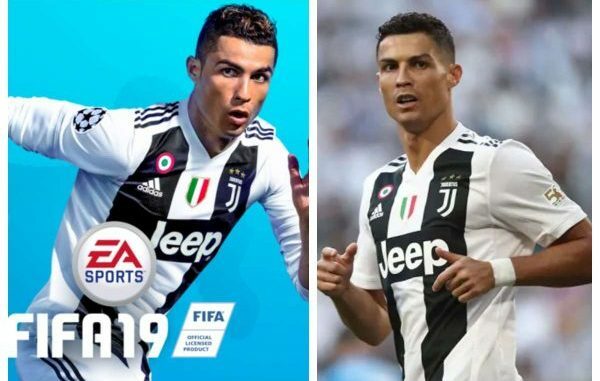 EA Sports seems to have considered their options as Cristiano Ronaldo was removed from the FIFA 19 branding following the ra.pe claim. The Portuguese were prominently featured on the Internet, promoting the wild football video game EA Sports, but it has recently been removed from all social media promotions for the game, as well as banner images on EA Sports website. The Juventus striker has featured on the front page of the FIFA franchise for the past two years. EA spokesman told Reuters: "We have seen the report in question, which lists the allegations against Cristiano Ronaldo. "We are watching the situation closely, as we expect athletes and ambassadors to behave in a way that matches EA's values."